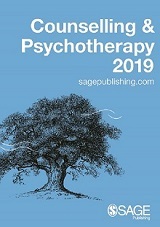 SAGE is the world’s leading independent publisher for counselling and psychotherapy and we are proud to have published books over several decades that have helped support training in the psychological therapies, including many bestselling publications from leading figures in the field. 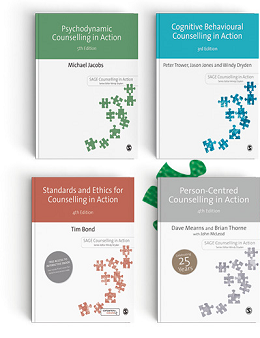 We also publish handbooks, major works, reference texts and journals for academics, students and researchers. 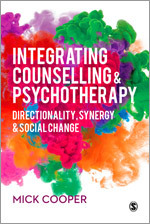 Bookmark this page, and visit us again, to stay up-to-date with new books and latest research in your area of interest, as well as find out more about our authors and activities in the field of Counselling and Psychotherapy. New 2019 catalogue out now! Our interactive catalogues allow you to easily print, share and download anywhere, anytime. 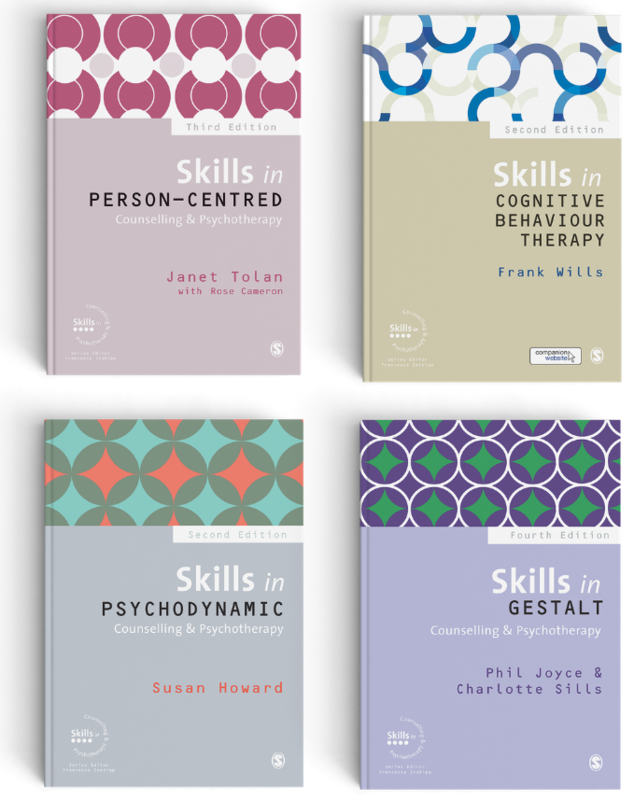 There are over 130 hours in the full Counselling and Psychotherapy Video collection, to support your teaching and your students’ learning.